By all accounts, Shiloh was the perfect teen. She earned excellent grades, avoided dating, and never missed youth group. 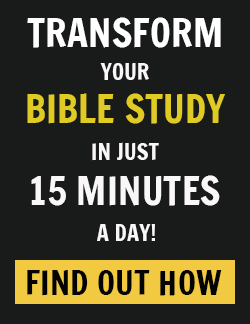 She came from the perfect Christian family — two hard-working parents who set up their home to ensure that their kids were reading their Bibles and spending time with God every day. From the outside looking in, their family seemed to have it all together. But Shiloh tells another story. Within that perfect Christian family was a girl who was struggling. What people didn’t know was that the perfect Christian girl from the perfect Christian family was dabbling with underage drinking and was incredibly disillusioned with her faith. Shiloh grew up in a house with a lot of rules. The kids had to be downstairs by a certain time for family devotions, there were rules about who prayed when, and they had to meet a quota of Bible chapters read each day. If they broke a rule, they could lose their cell phones for a week. It was exhausting, and Shiloh began to feel suffocated by these rules. At the same time, Shiloh met a girl from school who came from a fun, raucous family — but wasn’t a Christian. “Whenever I went to her house and saw how accepting and trusting they were of each other,” Shiloh explained, “I just thought Man, that’s what I want with my family. They weren’t Christians, but they had so much love there.” Spending time with this family, she started to drink with her friend, even though she knew it was wrong. She just wanted to be a part of that joy. Shiloh’s family was based around fear. Shiloh’s parents were so scared that their kids wouldn’t have a strong faith that they started using rules to try and control their children’s faith journeys. Shiloh is quick to say that the rules were all done out of love, and out of concern. But they had the opposite effect from what her parents intended. For Shiloh, the rules her parents put in place to strengthen their children’s faith cheapened faith to simply a routine of behaviours to look “perfect.” And as a result, Shiloh couldn’t be honest with her family about her struggles in case she broke that mold of perfection they had so carefully crafted. Fear is a natural response to parenting. When we care about something, it becomes incredibly easy to start worrying about losing it. 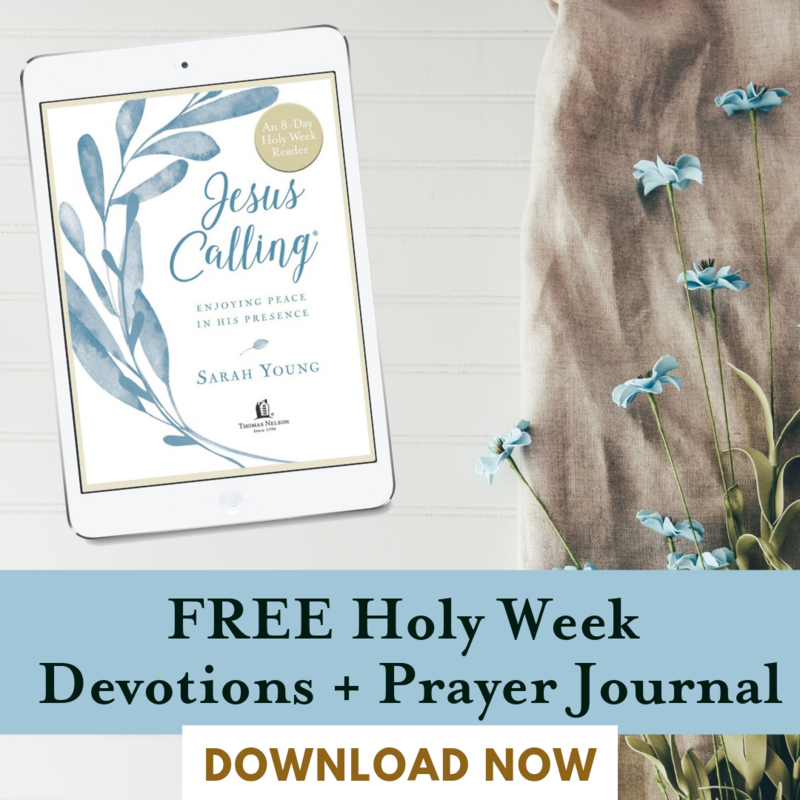 Parents love their kids so much — and the fear of their teens rebelling or falling away from God can become overwhelming. But even if it is natural, God never intended fear to be the cornerstone of your family. My family was very different than Shiloh’s. 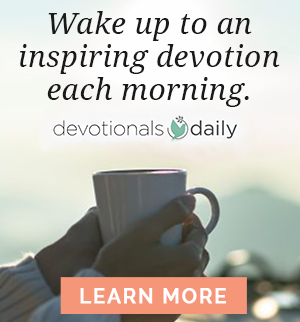 We tried doing devotionals as a family a few times, but it never took off because either my father would be on call at the hospital or my mother would be on a speaking tour. Instead, we were given Bibles and highlighters and let loose to study for ourselves. We also didn’t pray together on a regular basis. I found it incredibly awkward to pray in front of my parents when it was forced or part of a routine. The times we did pray together, it was for a reason. Daddy often called from work, telling us that he had a premature baby that needed prayer and we’d gather together and pray in the living room. But it was never scheduled, like in Shiloh’s family. For my book, Why I Didn’t Rebel, I interviewed 25 young adults and delved into psychology research to discover themes among families with kids who did and who didn’t rebel. Shiloh was one of these interviewees. And when you put them all together, kids who didn’t rebel had the same kind of experience that I did — our faiths weren’t controlled. Our families weren’t built on fear of rebellion — our families were built on faith. My mom used to say, “Children have the Holy Spirit as much as adults do. You are as capable of hearing His voice as anyone else.” That’s very different from the rules and punishments used in Shiloh’s family. Families with kids who didn’t rebel were able to cast off that fear and replace it with the promises of God. Even when the fear came, they remembered that God has promised to put His laws on the hearts and minds of His children (Hebrews 8:10-11), that God knows how to finish the good work that He has started (Jeremiah 29:11, Philippians 1:6), and that God loves their children even more than they did (John 3:16, Romans 5:8, Ephesians 2:4-5). Faith isn’t easy. Faith requires trust, it requires a surrender of control. But for millennials like me who didn’t rebel, having parents whose faith in God was bigger than their fear made all the difference. 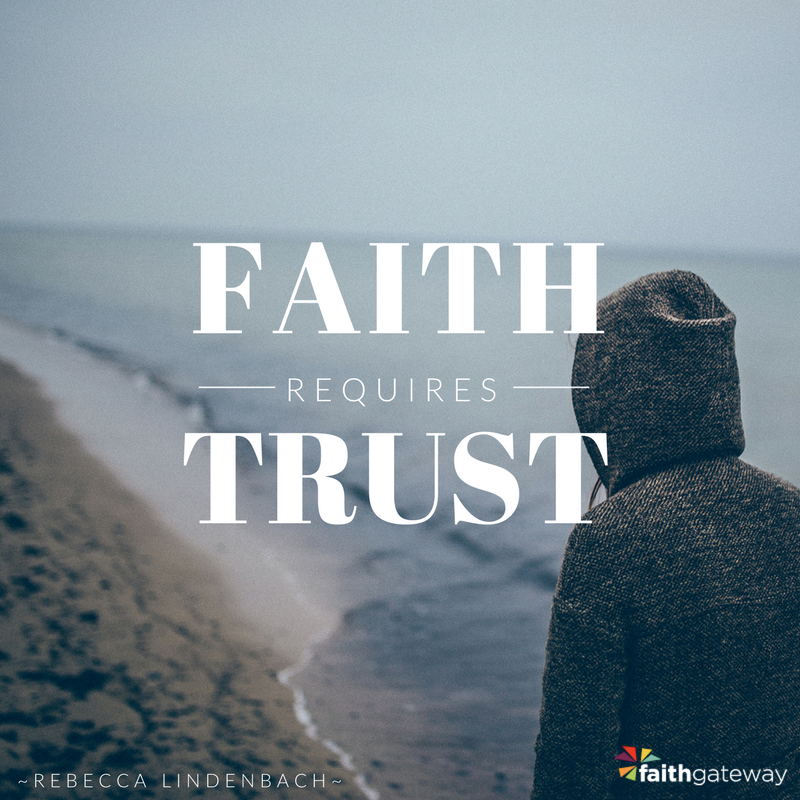 Original editorial by Rebecca Gregoire Lindenbach for FaithGateway and Devotionals Daily. Rebecca Gregoire Lindenbach is a writer, blogger, and psychology graduate from Ottawa, Canada. 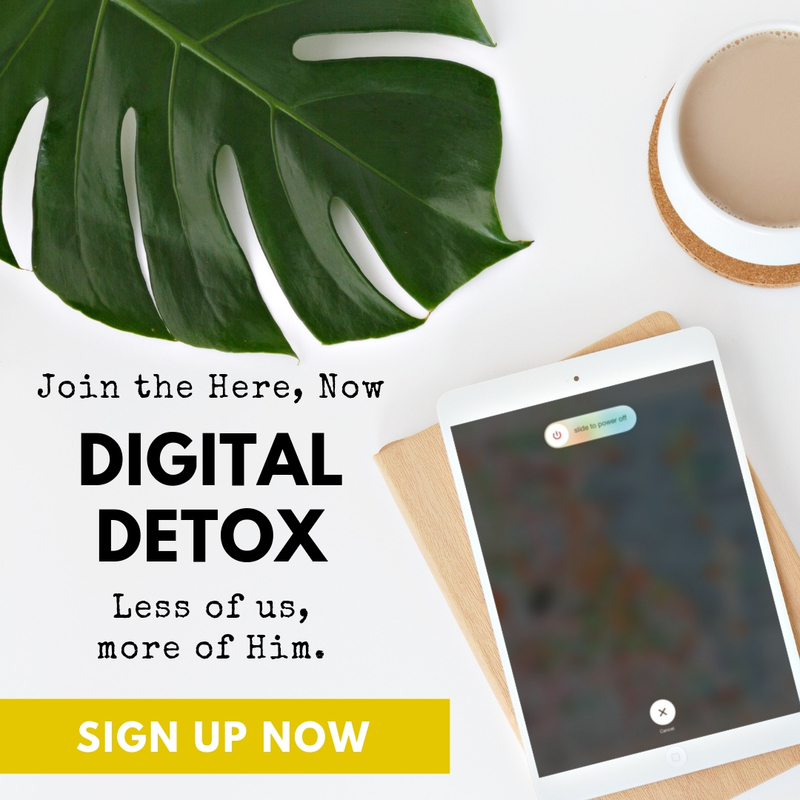 The daughter of blogger and author Sheila Wray Gregoire, Lindenbach is an online entrepreneur passionate about challenging common patterns of Christian thought.